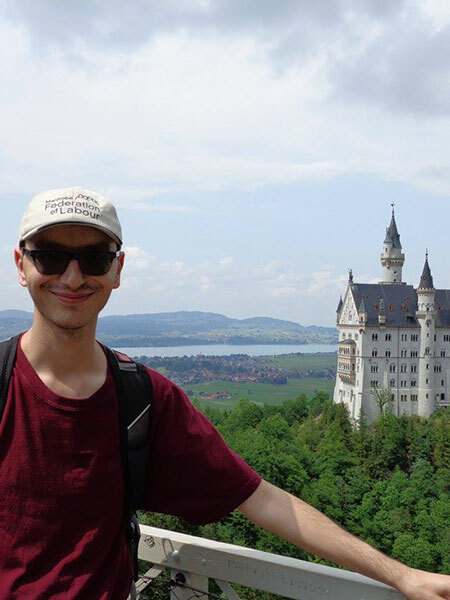 Christopher Kshyk is currently pursuing a Master’s Degree in Archival Studies at the University of Manitoba. He has a BA (Honours) in History from the University of Winnipeg and a MA in History from York University. His research has focused on public sector unions in Canada and Oral History.